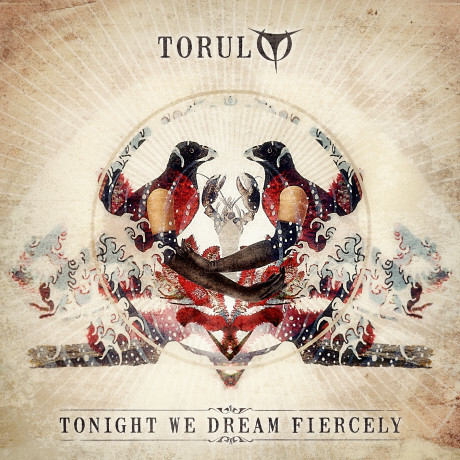 Slovenia has given us bands like Laibach, Borghesia and Silence – and now we have Torul. They have all the makings of a great synthpop band. They have an impressive singer and an interesting modern, polished sound, edging towards a darker and more contemplative style than many other bands in the genre. It’s a pity then that they lack that extra something to create greatness. And by including a cover of Tears For Fears’ classic song “Mad World”, they suddenly make it very clear what’s missing. Their songs aren’t up to scratch. Even though this song is covered a bit often these days, Torul manage to turn it into a pretty good number (in 2 minutes and 49 seconds). This cover has a great production and vocals, aided by the original’s songwriting strength. The rest of the songs just don’t have much to grab on to, except the sound. That only takes you so far. There are some highpoints though. “The Fall” is mesmerizing and intriguing with its atmospheric, dreamy sound. “Always Embraced” is also a groovy little piece that is quite enjoyable, although it never goes anywhere. I also like that Torul is not afraid of mixing in modern influences into the proceedings. But in the end they need to focus more on the songs themselves, I feel.